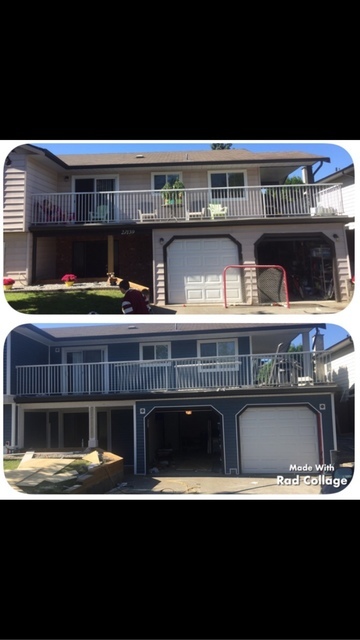 Dave and his Team at BBT Exteriors did an amazing job on our house... it was a total transformation and we are thoroughly satisfied. Dave is very meticulous to detail, made great suggestions and we would definitely recommend them. They stayed within budget and were very easy to deal with. Thanks Dave!! You two were a dream to work for. Beautiful colour siding picked by you two.